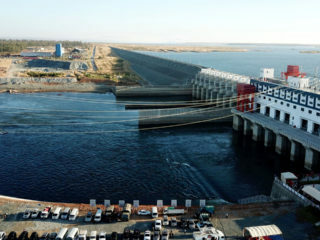 Cambodian premier Hun Sen on Monday opened the country's largest hydropower scheme, swatting aside dire warnings about the environmental impact of the $780 million projects and its effect on local communities. 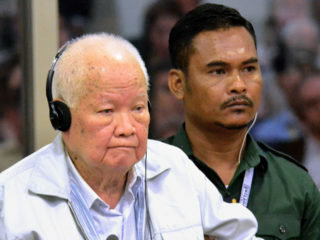 Cambodia opposition leader Kem Sokha was denied bail Wednesday after almost a year in jail on treason charges that critics say were trumped up by premier Hun Sen to gift himself a free run in last month's election. 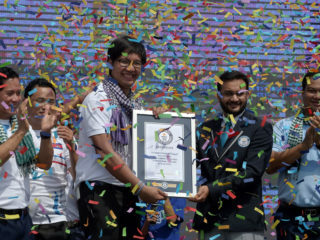 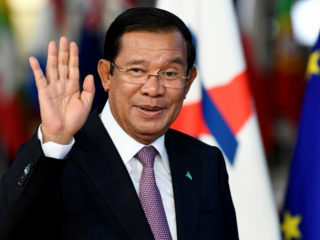 Cambodian Prime Minister Hun Sen said opposition calls to boycott elections failed as he celebrated his "crystal clear" victory in the uncontested vote in a speech to thousands of garment workers Thursday. 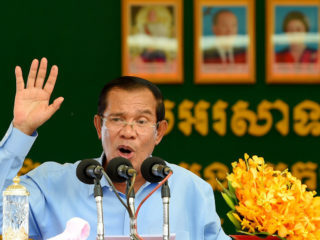 Cambodia's flawed elections are set to hand the ruling party of strongman Hun Sen all 125 parliamentary seats, a spokesman told AFP Monday, an outcome that would turn the country into a one-party state after a vote devoid of an opposition. 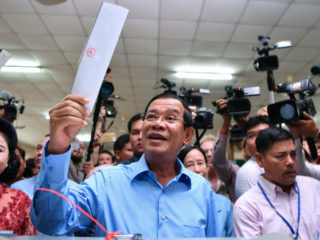 Cambodia's ruling party on Friday threatened legal action against opposition figures leading a "clean finger campaign" that is encouraging voters to boycott a national election in July. 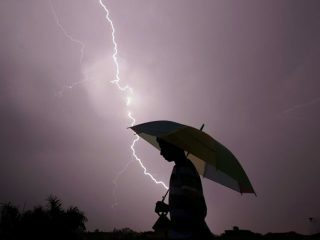 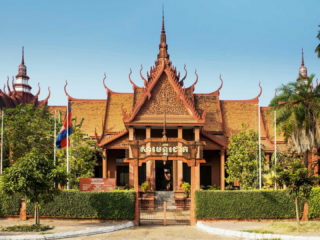 Five people, including a four-year-old child, were killed instantly in a lightning strike in southwestern Cambodia, officials said Friday, as the onset of the rainy season draws near.